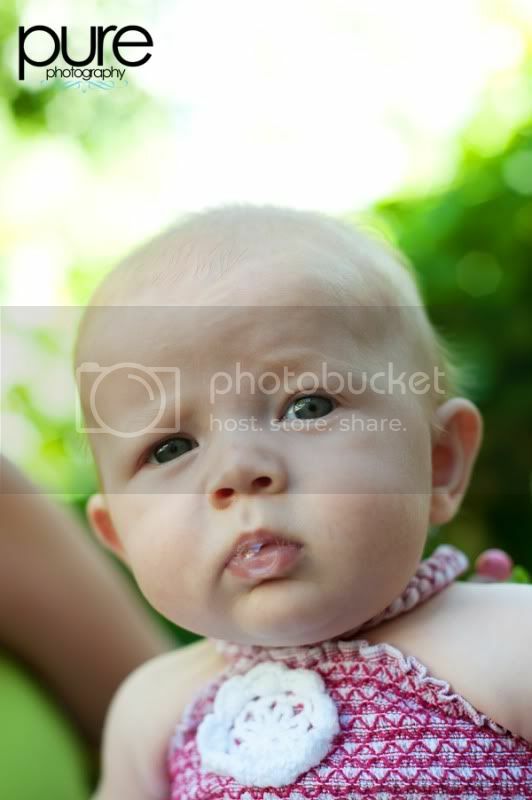 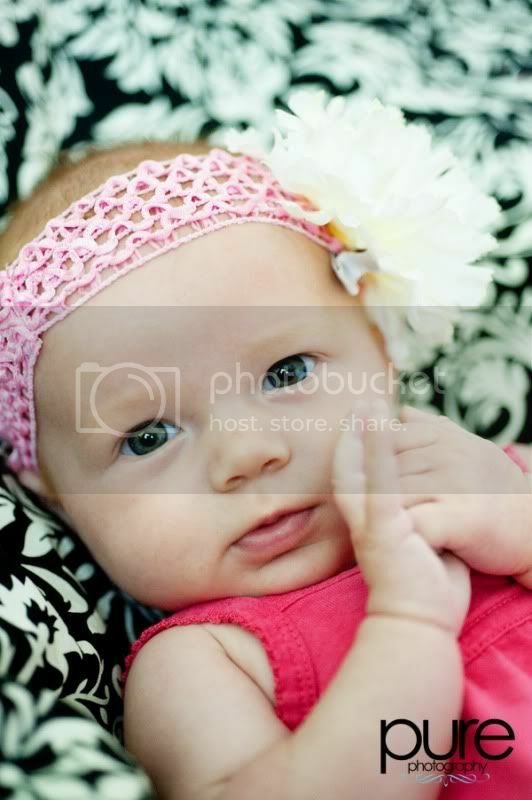 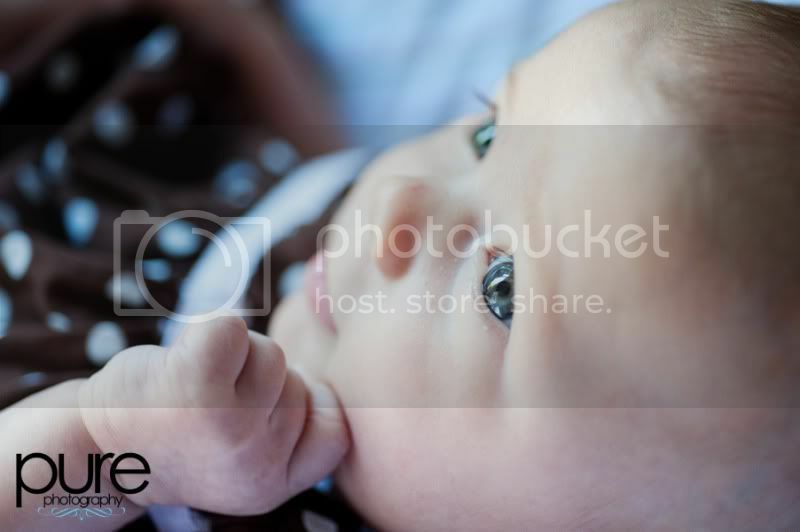 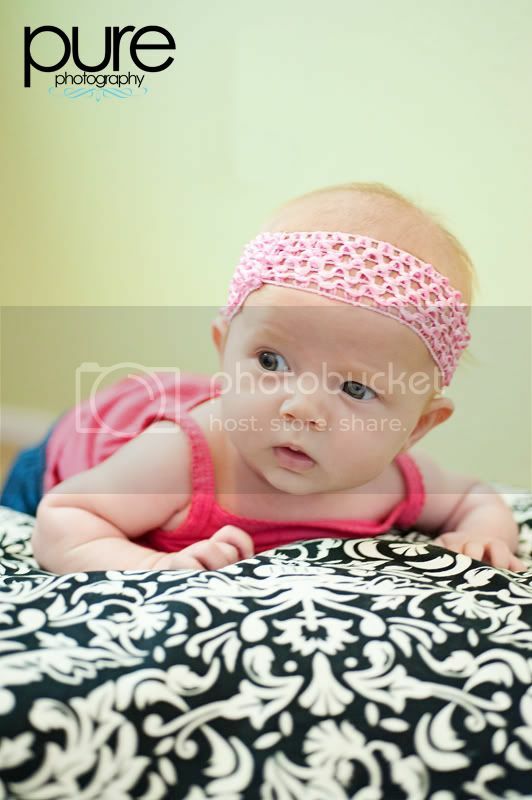 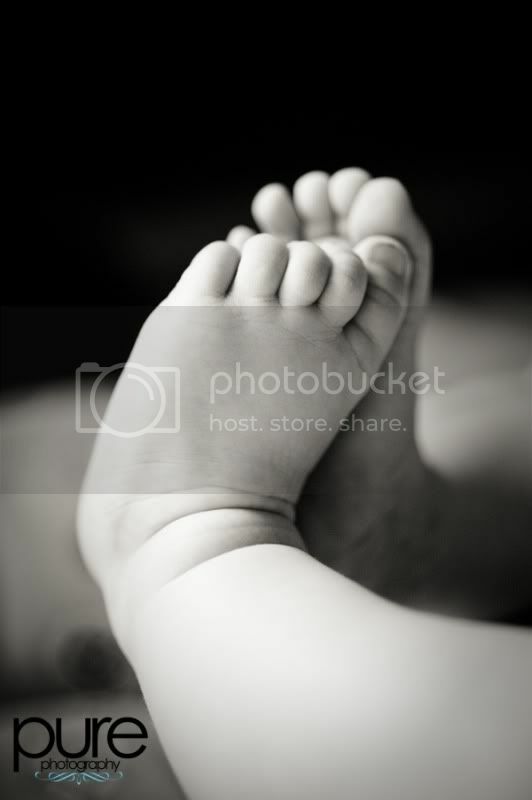 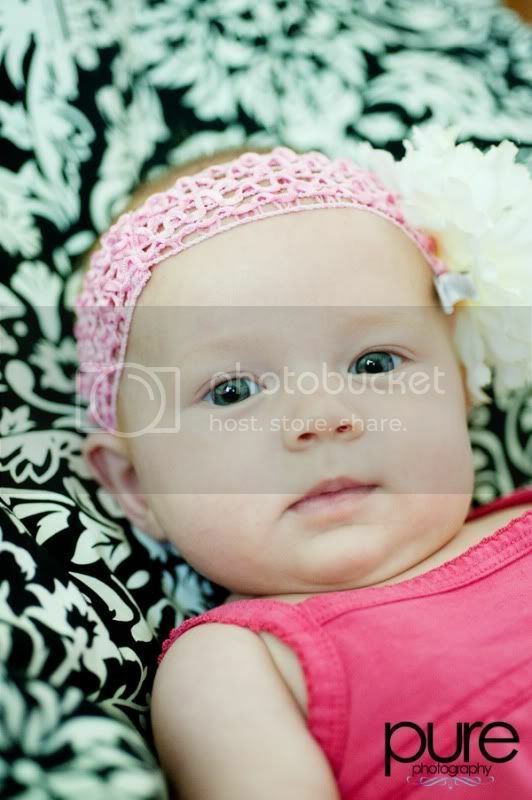 Well, over here at Pure Photography we sure love taking pictures and one of the cutest things to take pictures of are babies! 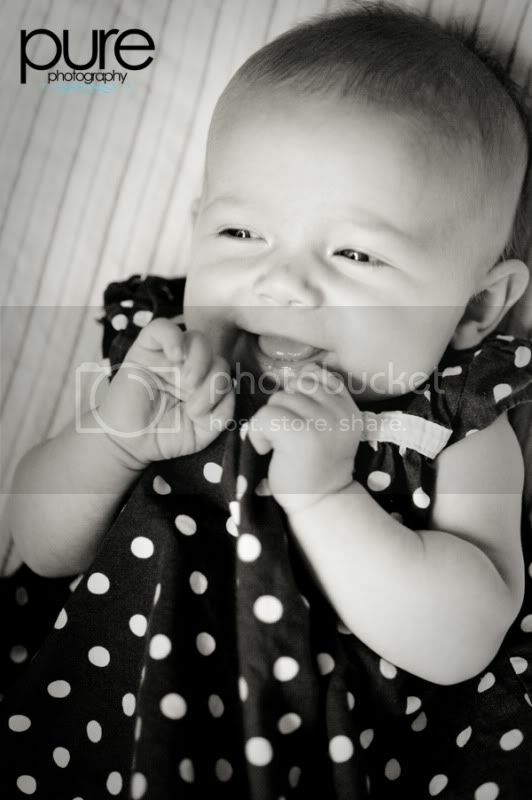 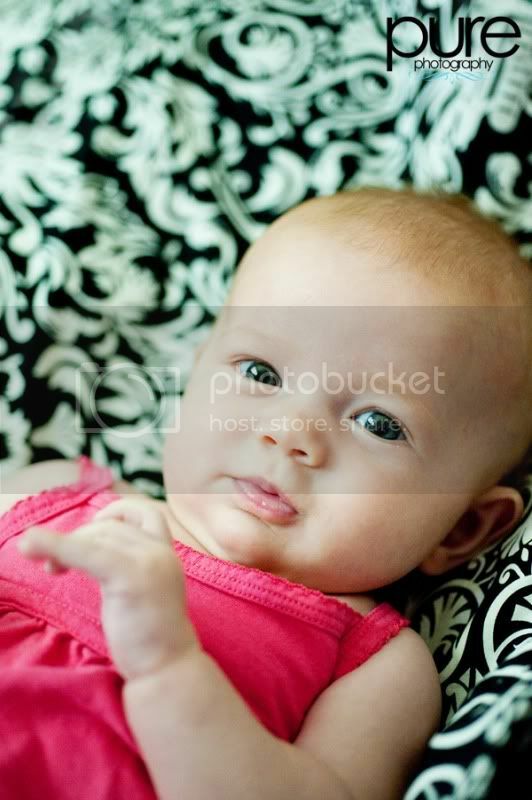 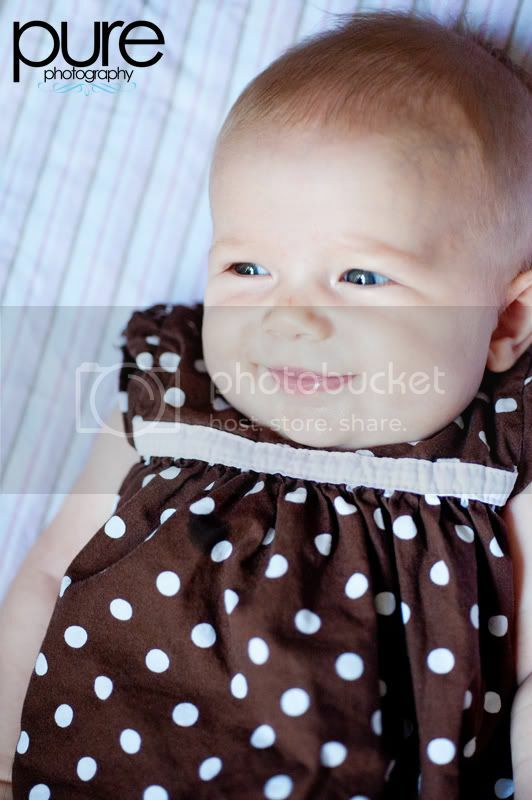 Fawn and I both had the pleasure of photographing this adorable baby, Miss Lily! 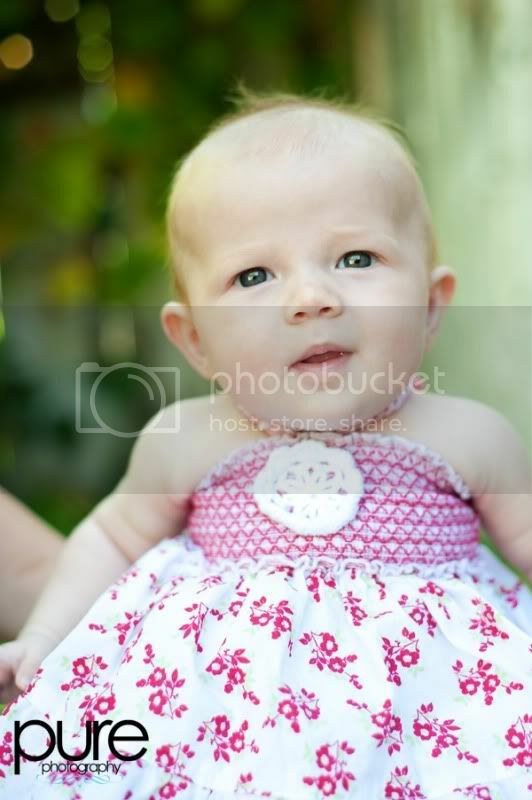 Miss Lily and I first met when she was only a week old and goodness she has done a lot of growing in the last 3 months! 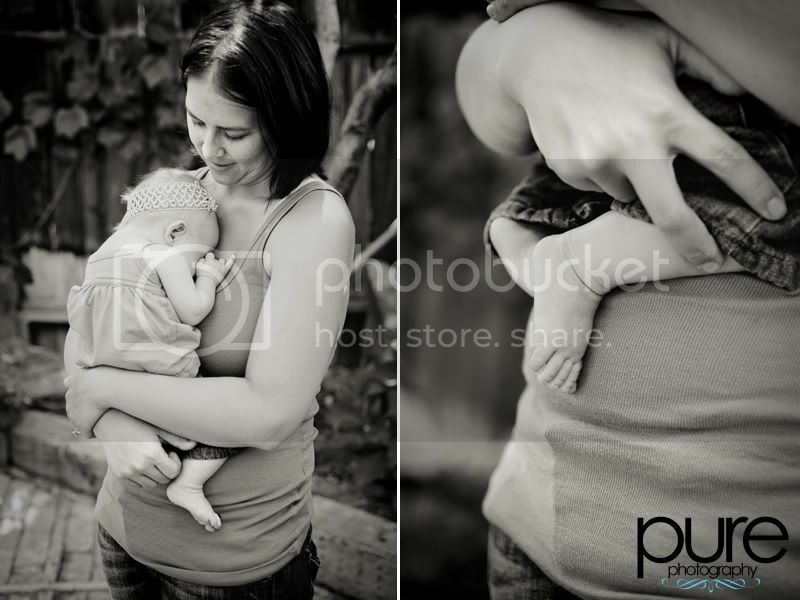 Lily and her mommy Jen met with Fawn and I for some sweet and joyful images that really capture this stage of Lily’s life! 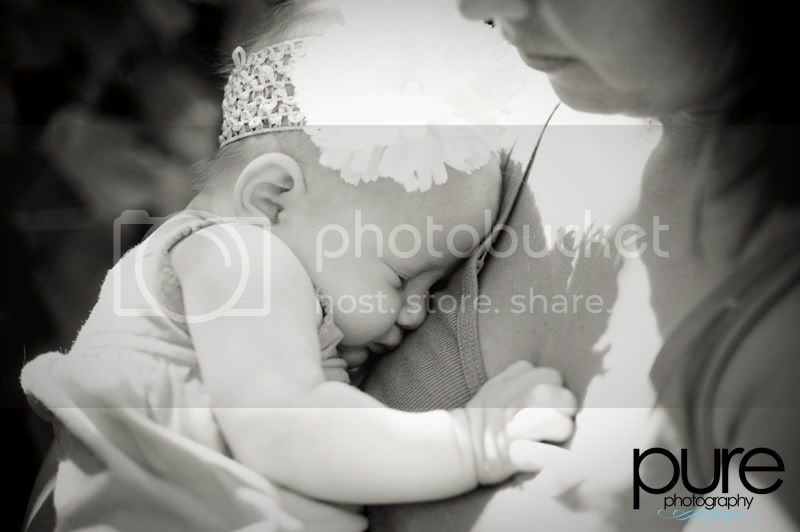 She was such a good little girl but modeling for the camera sure is hard work...and there is no better place then mommy's arms to snuggle up and fall asleep!